What's the Barber Shop role in helping to Stop The Violence? 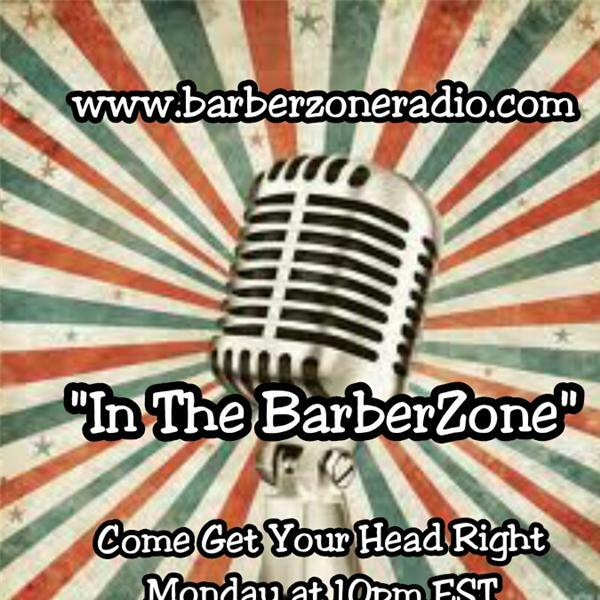 Show Topic: Whats the Barber Shop role in helping to Stop The Violence? With all that going on in our communities the Barber shop can play a important part in easing the tension... Lets discuss how. Listener call-in number... 3476373850 and Press 1...To join the show & express your opinion of the show topic.